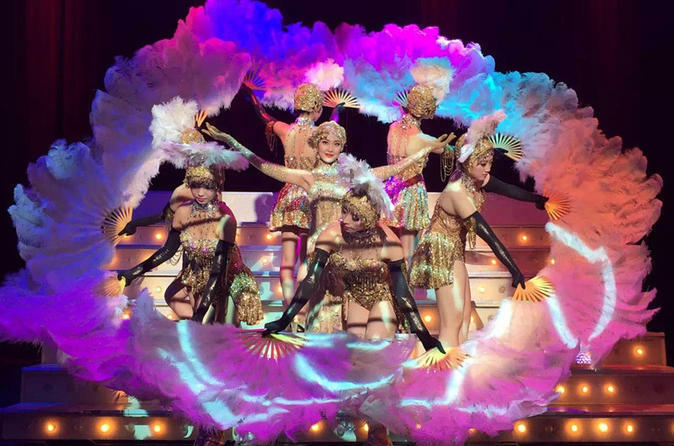 Go back in time to 1930s Shanghai during the dazzling ‘Shanghai Bund’ musical theater performance. Enjoy a show that combines incredible costumes, staging, music and lighting effects to tell a poignant love story between a wealthy young woman and a gangster. The 2-hour show draws on diverse elements including ballet, hip-hop and jazz dance, along with pop tunes, kung fu and Peking Opera, to tell a story that is unlike any other. Have a choice of seating level for this memorable evening of entertainment in Shanghai.